Montreal, QC – More than 24 hours after the release of the news, the conclusion drawn by the Machinists’ Union remains. This announcement and the way it was communicated are disappointing and irrelevant to the workers. “Since this morning we have been meeting with workers at the Dorval plant and they are disappointed with Bombardier’s way of doing things. 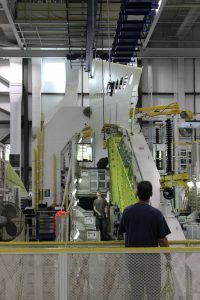 It is they, the manufacturers of products that allow Bombardier executives to announce profits, they deserve to have the right time on their future,” said the IAM Quebec coordinator David Chartrand. 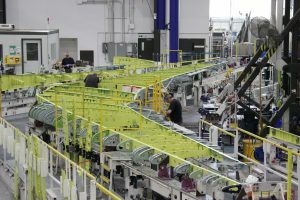 “Our short-term priority is to meet with Bombardier management to get answers to workers’ questions and discuss ways to avoid firing. We will stick together and face this challenge with courage and solidarity, “said Yvon Paiement, president of IAM Local Lodge 712 representing Bombardier and SEC C-Series workers. “Local 712 has been far-sighted and innovative in negotiating this reciprocal agreement that better protects our members compared to other victims of dismissal,” said IAM Canadian General Vice-President Stan Pickthall. 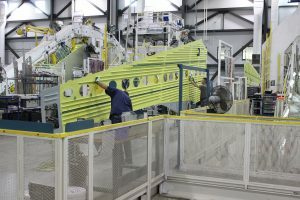 In recent years, the United States, France and Canada are the three countries where there are the most positions to fill in the aerospace sector. According to the CAMAQ, within 10 years, 31,681 positions (8,816 positions to be created and 22,865 positions to be filled mainly due to retirements) will be filled in Quebec. 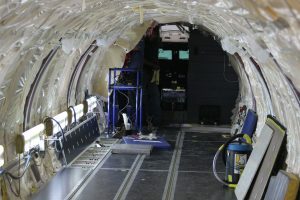 Aerospace in Quebec is in a situation of shortage of workers. The situation is such that some large companies and SMEs are wondering how they will be able to achieve their contracts. 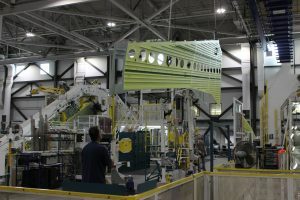 “This news does not have to make Quebeckers say that aerospace is an industry in distress and that they refuse to go to work there,” said Chartrand. 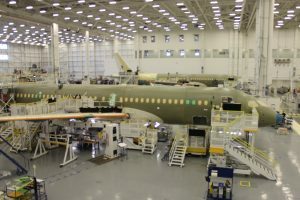 “At the moment, there is a lack of aerospace workers, and the emerging schools are only half full. However, the opportunities are there, the wages are on average 30% higher than in the rest of the manufacturing sector and the working conditions are advantageous. It’s been more than 100 years that aircraft have been manufactured in Quebec. 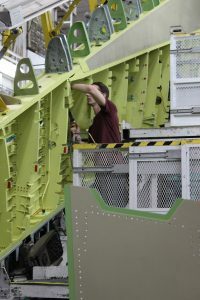 Our success in aerospace is based on our skills, our genius, our know-how and our strength of character. These qualities are what keeps our aerospace alive, we developed them together through our choices of society, we do not owe them to a private company, it belongs to us,” concludes Chartrand.